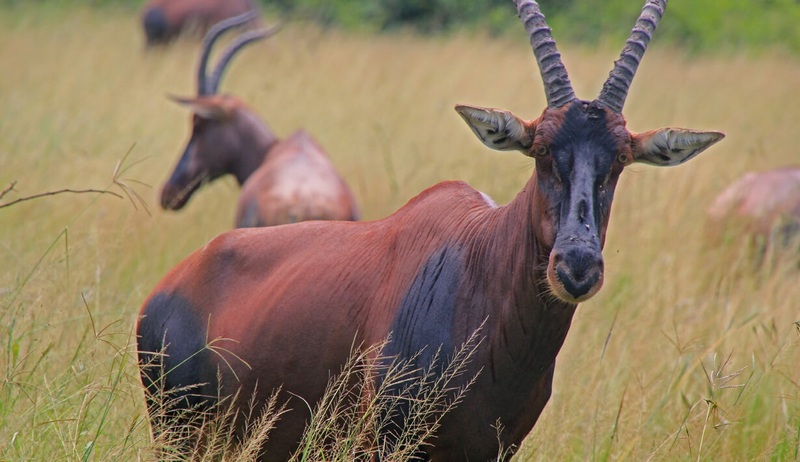 This comprehensive Rwanda itinerary will take you to all of this beautiful country’s National Parks, and offers you the complete Rwanda experience. 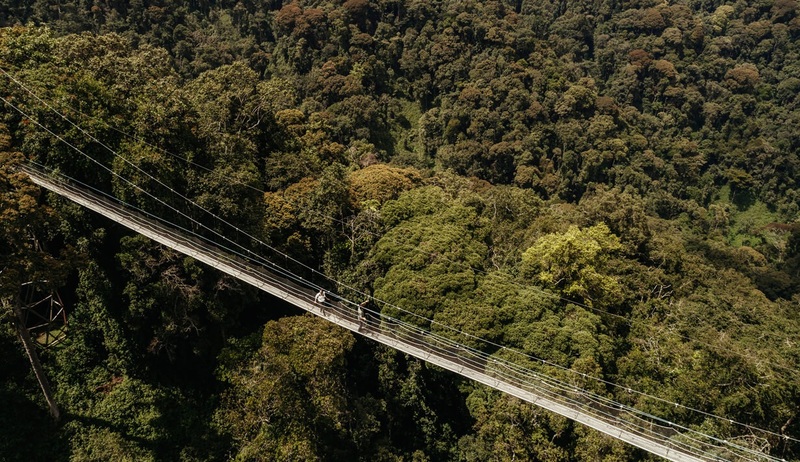 In the spectacular Volcanoes National Park you can enjoy one of the world’s most exciting wildlife encounters as you join a thrilling mountain gorilla trekking experience…truly the ultimate wildlife bucketlist adventure! 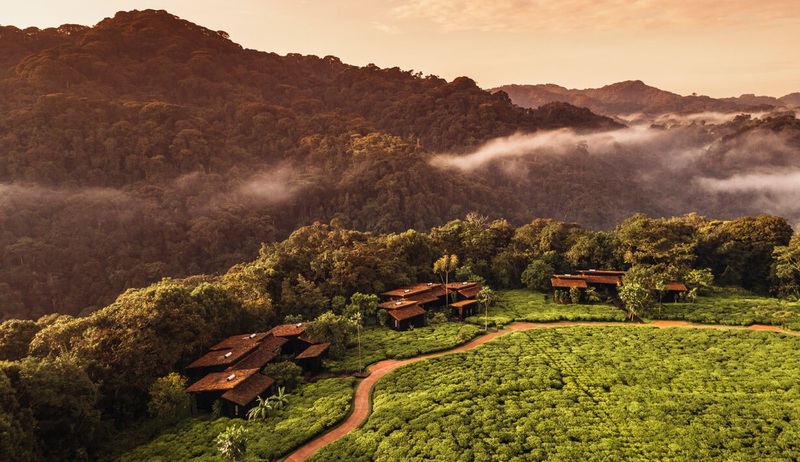 Here you can also enjoy a golden monkey trek or a trek to pay your respects at the grave of Dian Fossey, founder of the Karisoke Research Center and world-renowned for her tireless efforts in studying the mountain gorillas and promoting conservation of these remarkable animals. 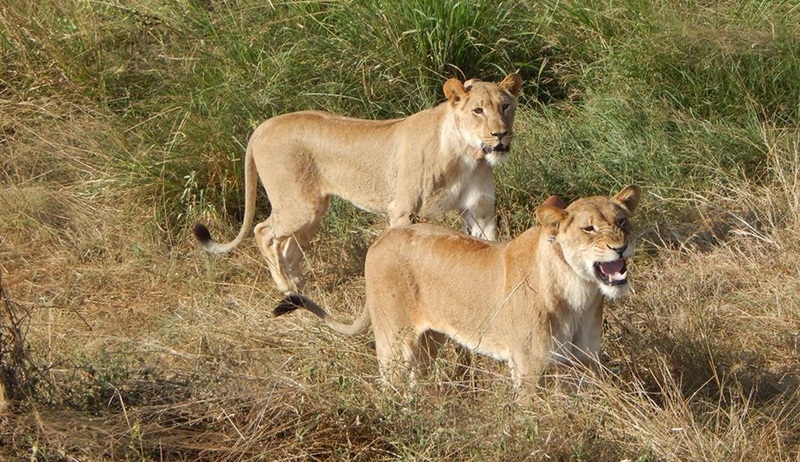 But that’s not all that’s in store on this action-packed safari adventure. 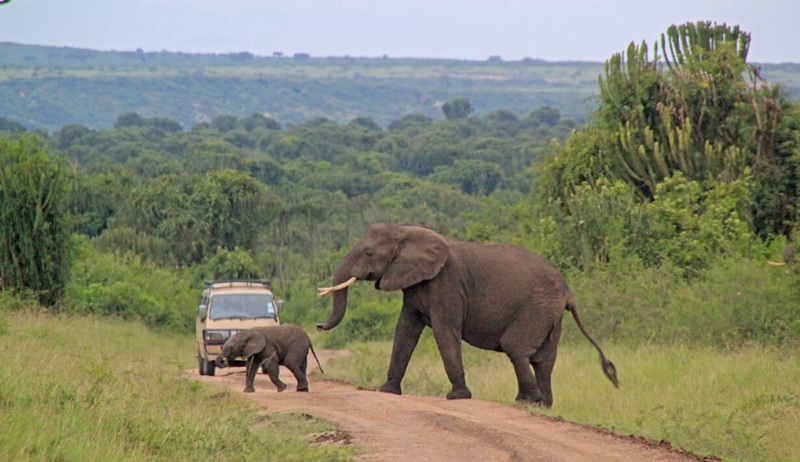 In the fascinating Akagera National Park you can enjoy enchanting game drives in search of sightings of a wide variety of wildlife including lions, elephants and buffalo, whilst in Nyungwe National Park you can enjoy a thrilling chimpanzee trekking excursion and an exciting canopy walk. 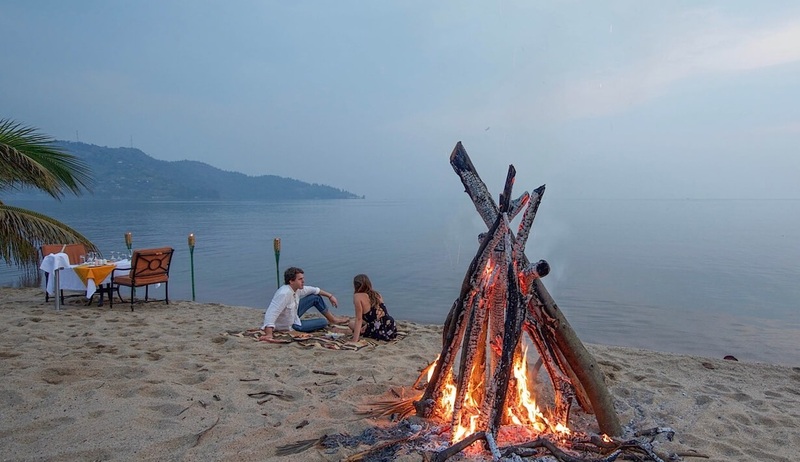 With an included kayaking trip in Gisenyi in between, this is sure to be the adventure of a lifetime. 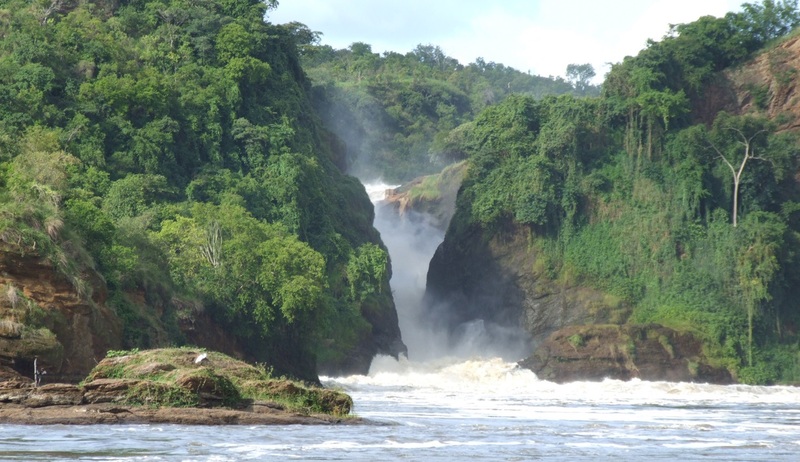 Prices shown include all mentioned activities including gorilla, chimp and golden monkey trekking and permits. If there are elements you would rather not include, these can be taken off the price. Prices shown are per person, based on 2 people sharing. 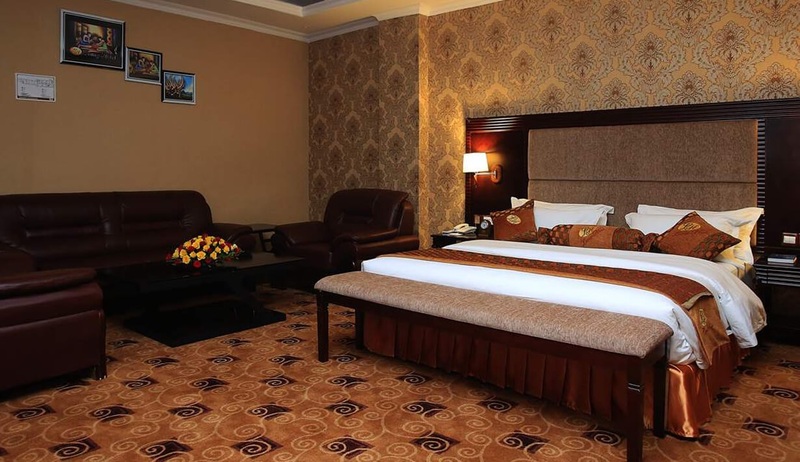 Prices do not include international flights but these can be arranged as part of your package. 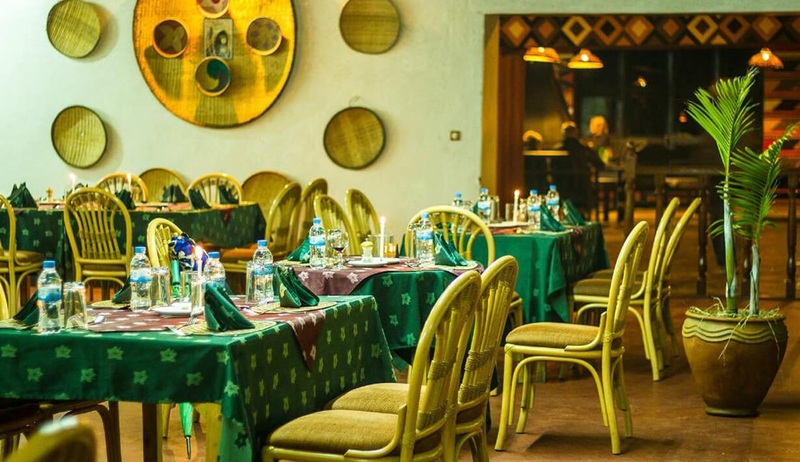 After your city tour we will have lunch at the Africa Bite Restaurant before being collected by your driver to begin your journey to Akagera National Park. 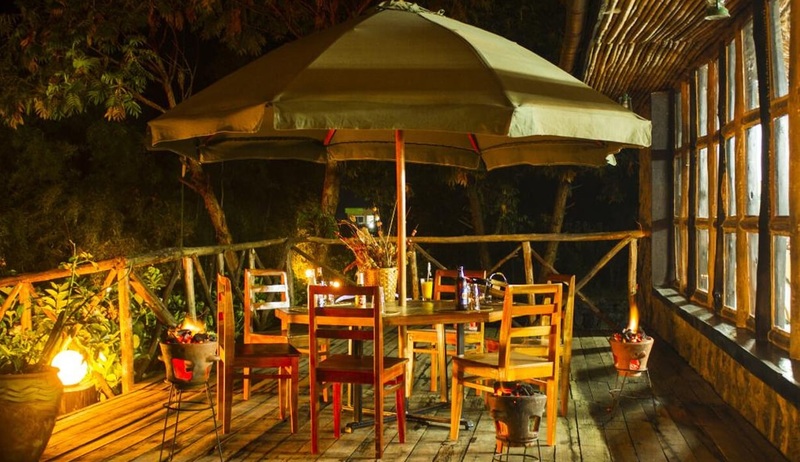 After checking in to the Akagera Game Lodge a delicious dinner will be served before we settle down for a peaceful night’s sleep in one of the lodge’s welcoming en-suite guestrooms. One night’s accommodation at the Akagera Game Lodge on a full board basis. 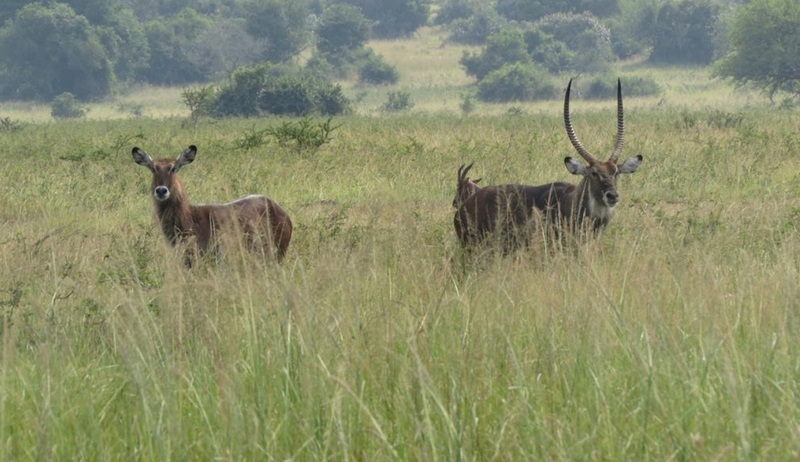 The Akagera National Park is the largest protected wetland in central Africa, and this morning you can partake in a thoroughly enjoyable game drive designed to show you all that this remarkable area has to offer. 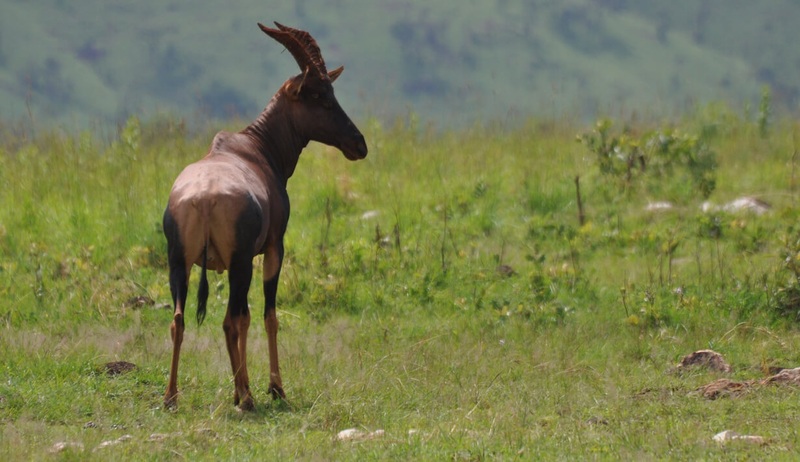 Home to a variety of game, this exceptionally scenic reserve provides an interesting contrast to the more mountainous central and western parts of Rwanda. 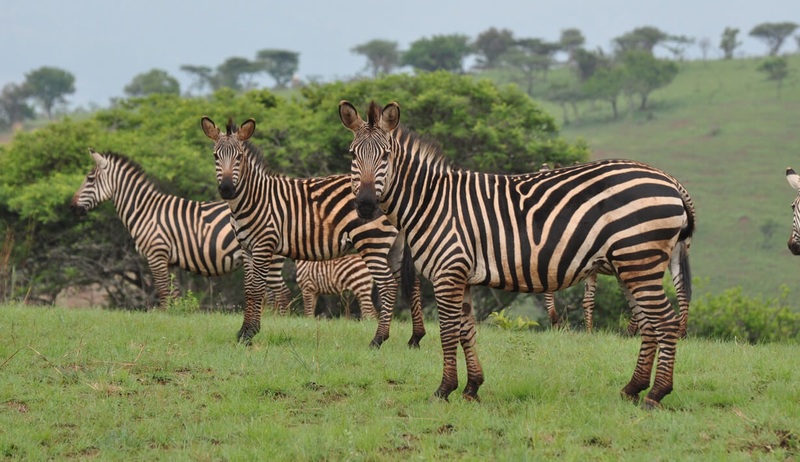 On your game drive you can expect to see lions, zebras, giraffes, a healthy population of Elephant and Buffalo, plus 11 species of antelope including Impala, Common Duiker, Defassa Waterbuck, Bushbuck, Oribi, Tsessebe, Cape Eland and the rare Sable Antelope. Birding here is also quite exceptional, with over 500 documented species of birds found throughout the park, including one of the continent’s largest concentrations of big water birds. 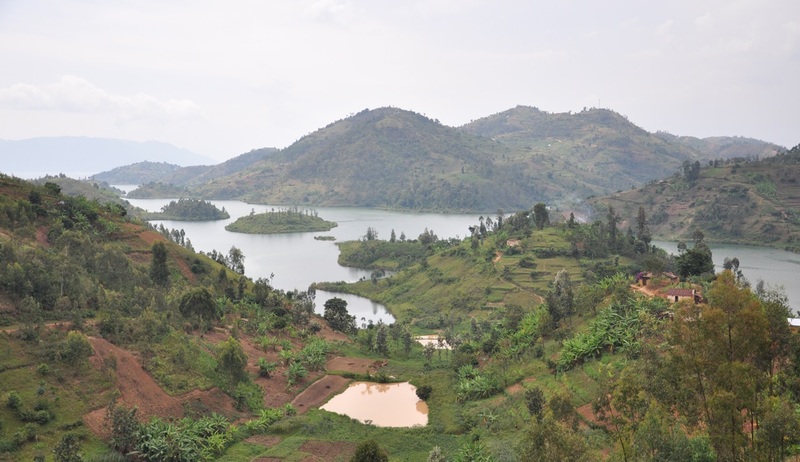 In the afternoon we will enjoy a packed lunch before starting our journey to the enchanting Volcanoes National Park and the Mountain Gorilla View Lodge. 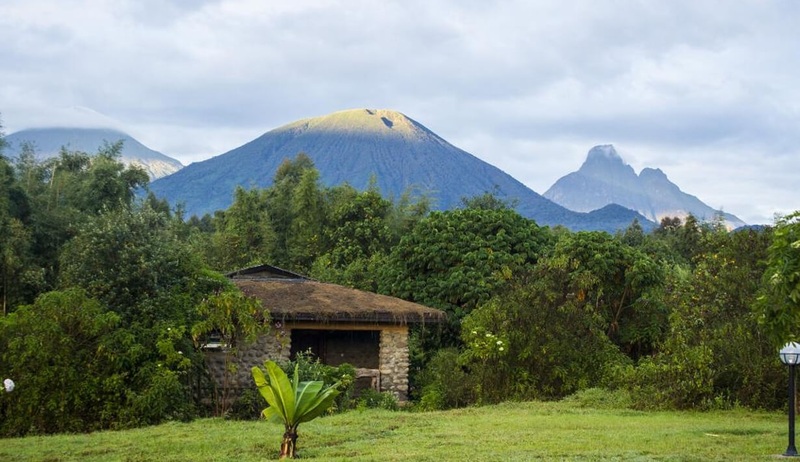 The lodge is located on the foothills of Mount Karisimbi, one of the volcanic mountains that make up the Virunga Massif, and is a 10 minute drive from the main entrance to the park. Upon arrival at the lodge you can enjoy some time relaxing after your busy morning, and preparing for tomorrow’s exciting adventures. 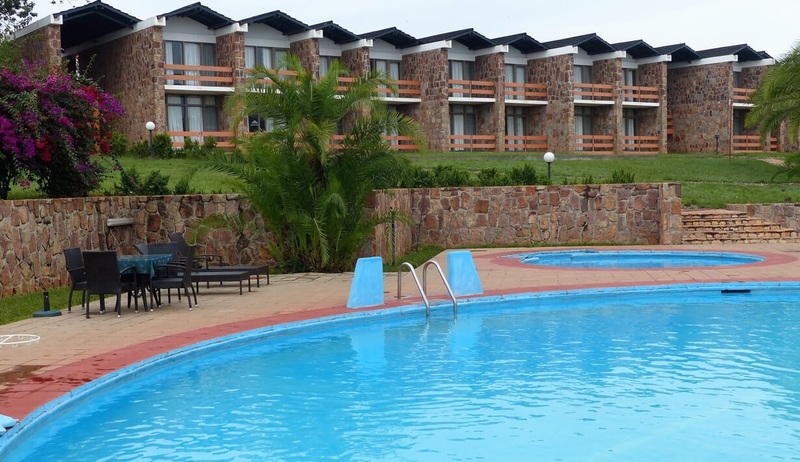 2 nights’ accommodation at Mountain Gorilla View Lodge on a full board basis. This morning it’s an early wake-up call as the wildlife experience of a lifetime awaits! 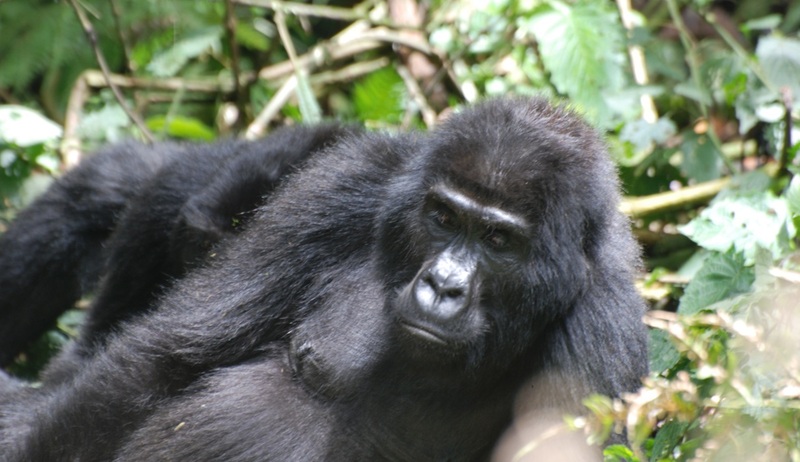 After an early breakfast you will transfer to the park to begin your gorilla trekking excursion at 7am. Upon arrival the park’s expert gorilla trekking staff will introduce you to the plan for the morning and brief you on what to expect. 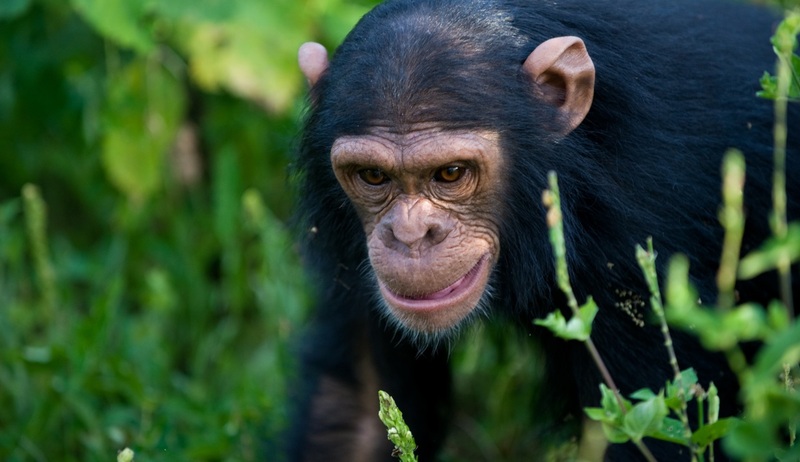 This will include safety instructions as well as rules for behaviour around these fascinating primates. 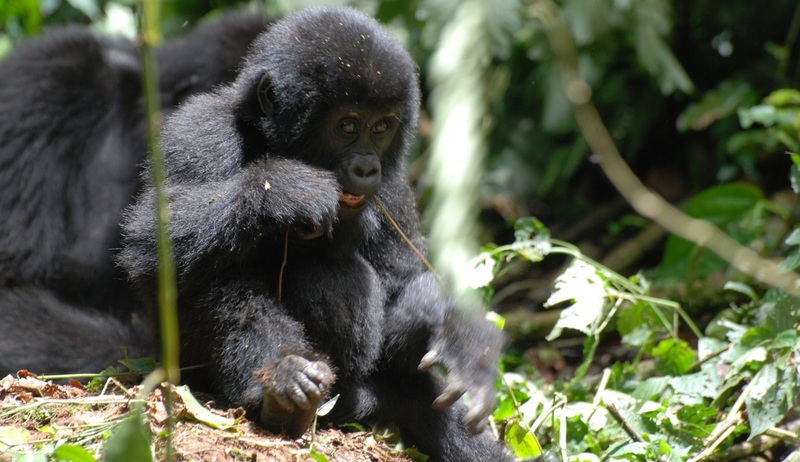 Depending on your fitness levels and how far you want to trek, you will be assigned a group of 8 people and a gorilla family that you will be trekking to see. A maximum of 80 visitors are allowed to participate in this activity per day, with a maximum of 8 people visiting any one group of gorillas. 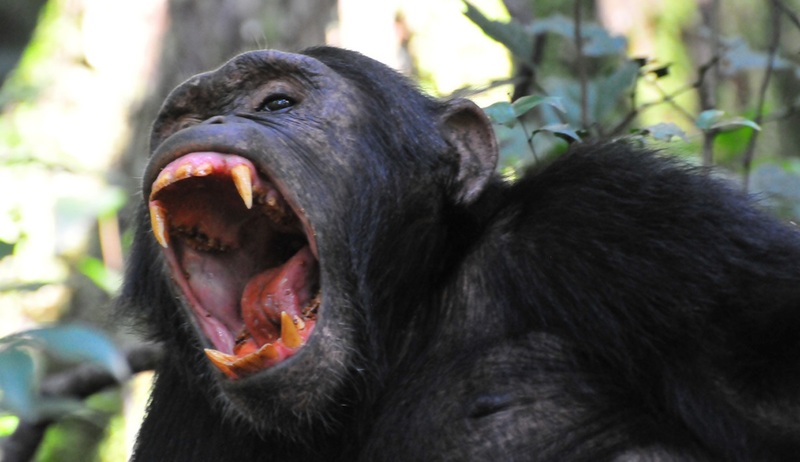 These rules are stringently adhered to and that’s why your gorilla permit is so important. 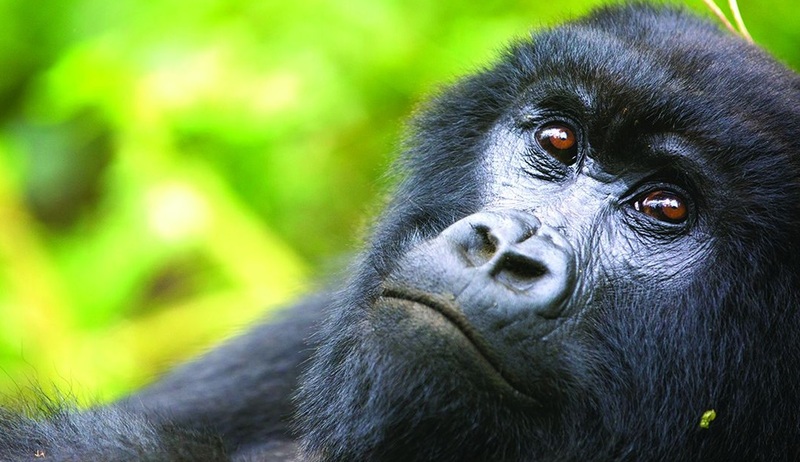 Your gorilla permit is included in the price of your package and the vast majority of the cost of this permit is delivered directly to the park for conservation efforts and ensuring the safety and ongoing survival of these beautiful animals. 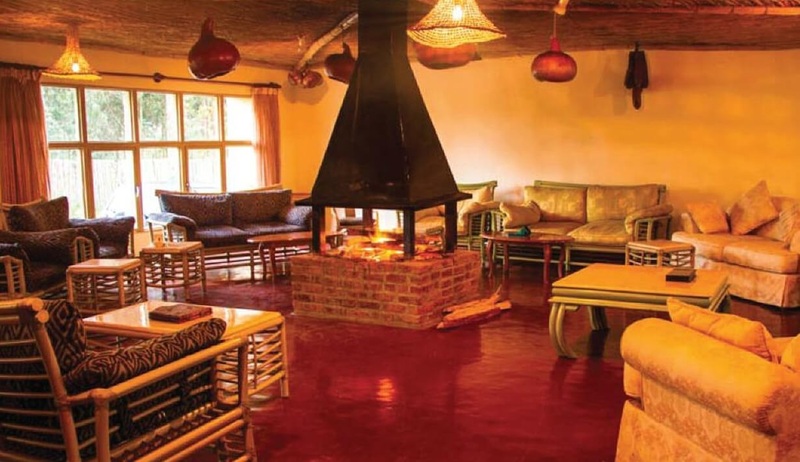 After your exciting gorilla adventure you will head back to the lodge for lunch, and in the late afternoon we will visit the Gatsura community located in the volcanoes around 5 minutes drive from the lodge. Here you can engage with the community and learn all about their lifestyle and traditions including weaving and beer making, before returning to the lodge for dinner. 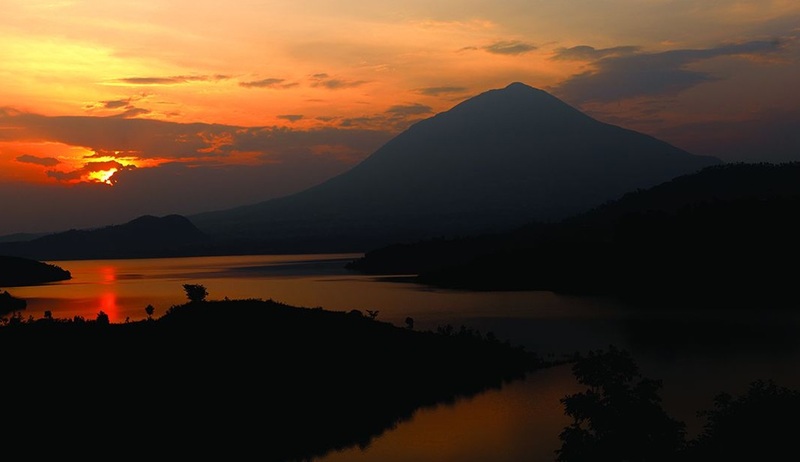 Today we can spend some time further exploring the magnificent Volcanoes National Park. 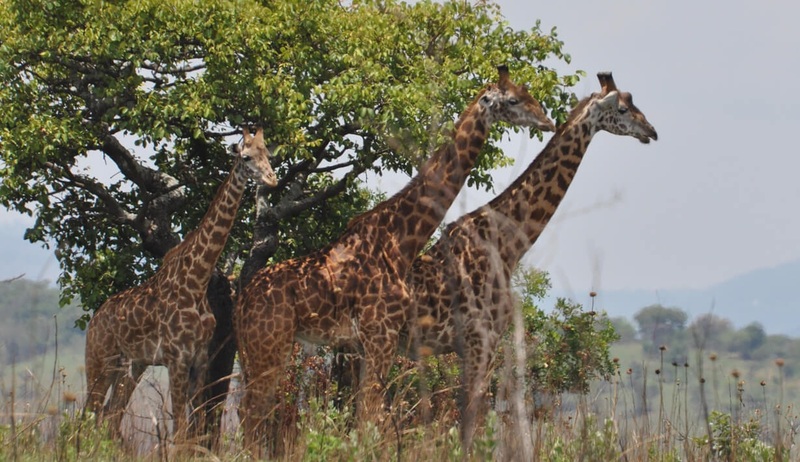 Featuring a rich mosaic of montane ecosystems, which embrace evergreen and bamboo forest, open grassland, swamp and heath, as well as five extinct volcanoes, this spectacularly scenic park is home to 178 recorded bird species, as well as other wildlife such as golden monkeys, bush duiker, buffalo and spotted hyenas. There are 2 activity options available today which are included in the cost of your package. 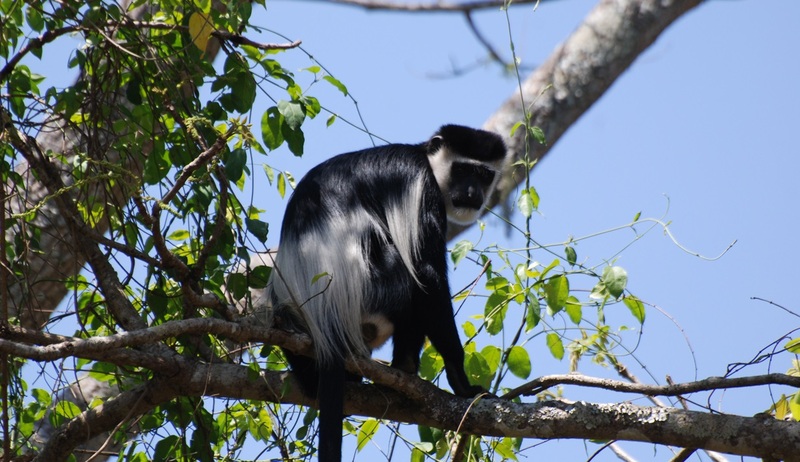 The first option is golden monkey trekking, another up-close primates experience that is sure to impress. 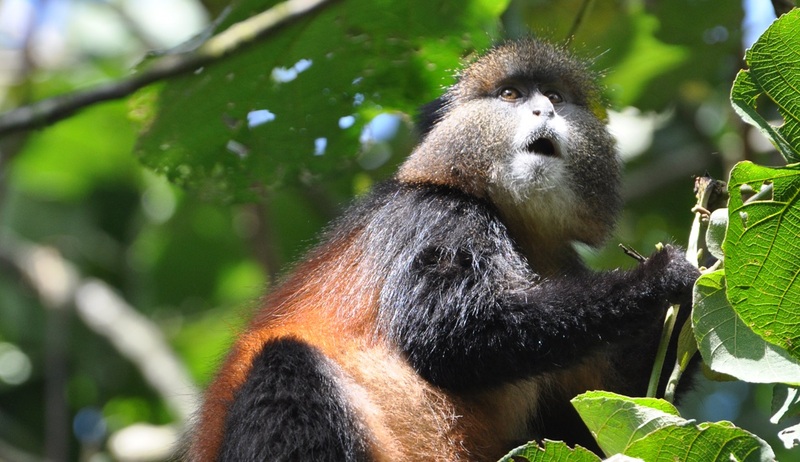 The Golden Monkey (Cercopithecus Mitis Kandti) is a local subspecies of the widespread Sykes Monkey, also known as the “Blue Monkey” and is endemic to the high altitude forests. 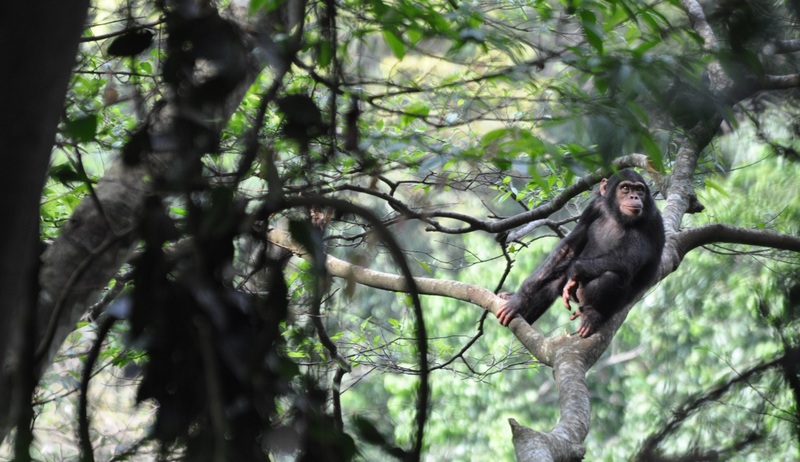 The monkeys are playful and inquisitive and often spend their time leaping from bamboo branches or frolicking on the forest floor. There are two habituated groups of Golden Monkey, one group comprises around 80 - 100 members and has its home at the foot of Mt Sabyinyo. This exceptionally enjoyable experience usually lasts for around 4 hours. 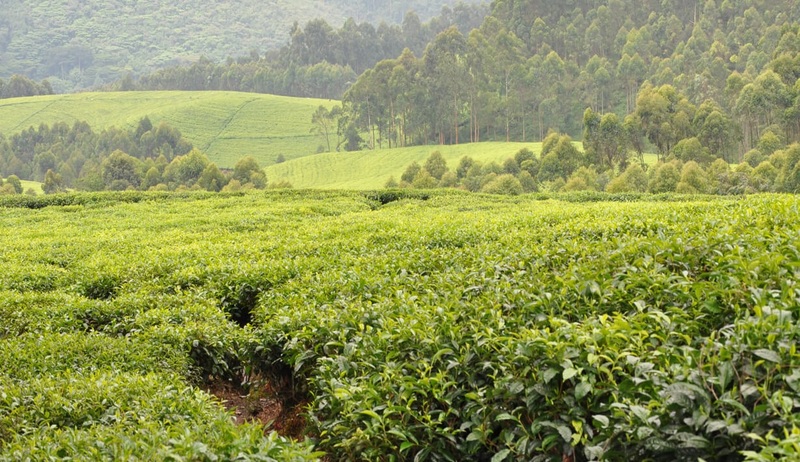 Alternatively, you can enjoy a guided hike to Dian Fossey’s grave, a beautiful yet challenging hike to 3,000 meters up the slopes of Mount Bisoke. Dian Fossey was the founder of the Karisoke Research Center and was world-renowned for her tireless efforts in the studying of and conservation of the mountain gorillas. Her name was made famous by the film “Gorillas in the Mist” which was adapted from her book of the same name. 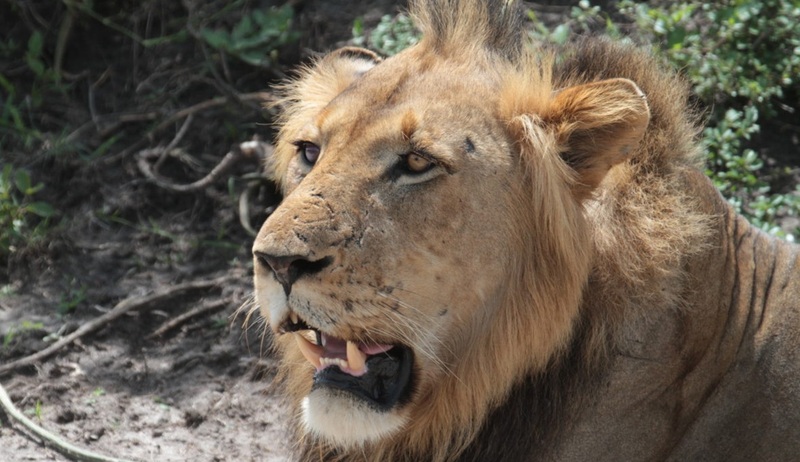 This poignant trek will remind us of the plight of these remarkable animals and we will learn more about how Dian and others have helped to turn things around remarkably for generations to come. 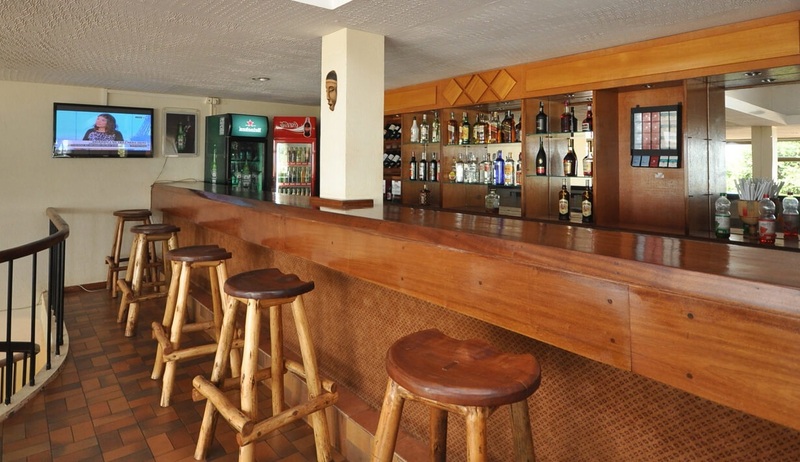 In the afternoon you will return to the lodge for lunch before departing for Gisenyi to check into the Kivu Serena Hotel to enjoy dinner and an evening at your leisure. 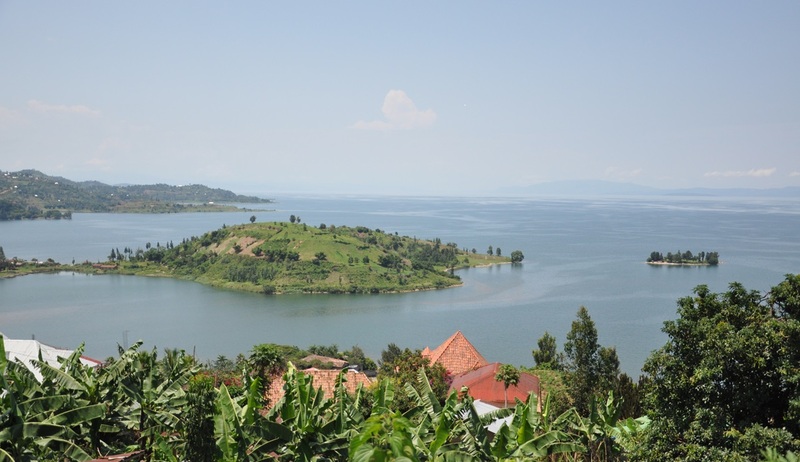 Lake Kivu boasts an extraordinarily beautiful inland beach enclosed by steep, green terraced hills and the most serene environment within the central African Region. 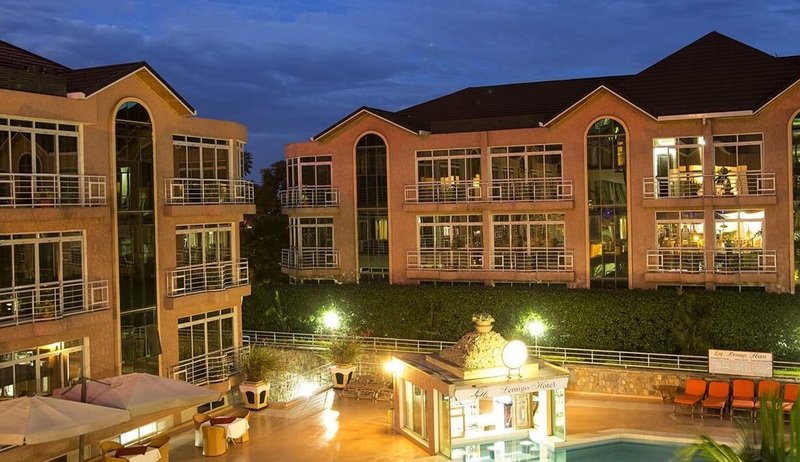 1 night's accommodation at the Kivu Serena Hotel on a full board basis. 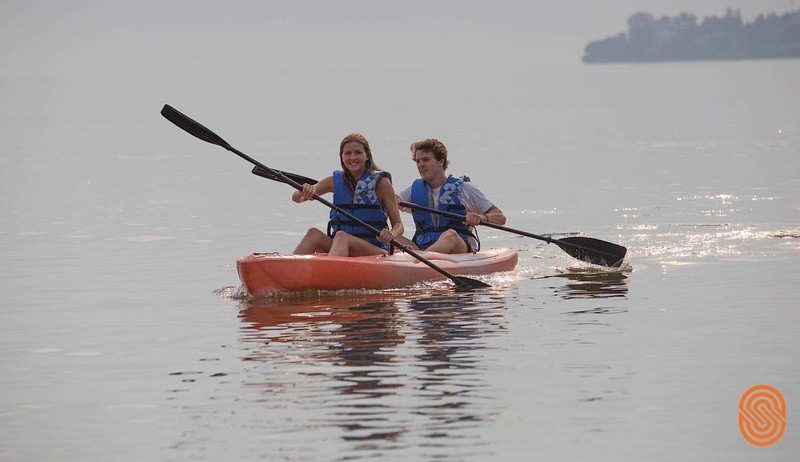 After breakfast this morning you can enjoy an included kayaking excursion on Lake Kivu in Gisenyi before returning to the hotel for lunch and to meet your driver to begin your journey to the iconic Nyungwe National Park. 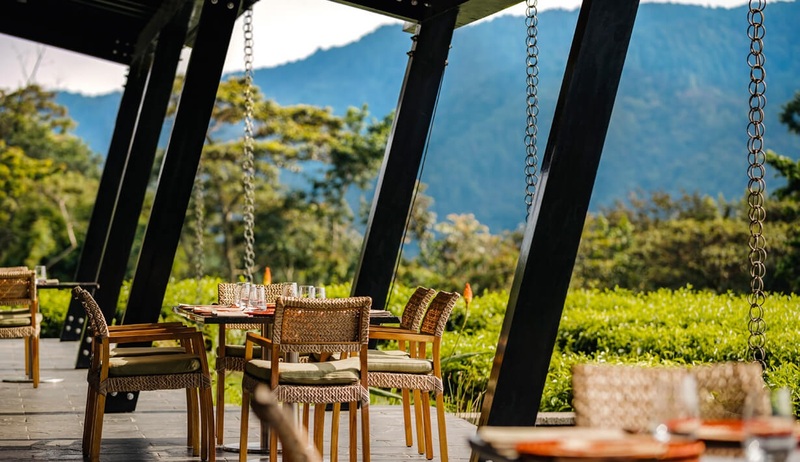 Upon arrival you will check in to the luxury, newly-opened Nyungwe House which is located within the lush green expanse of a working tea plantation on the edge of the park. 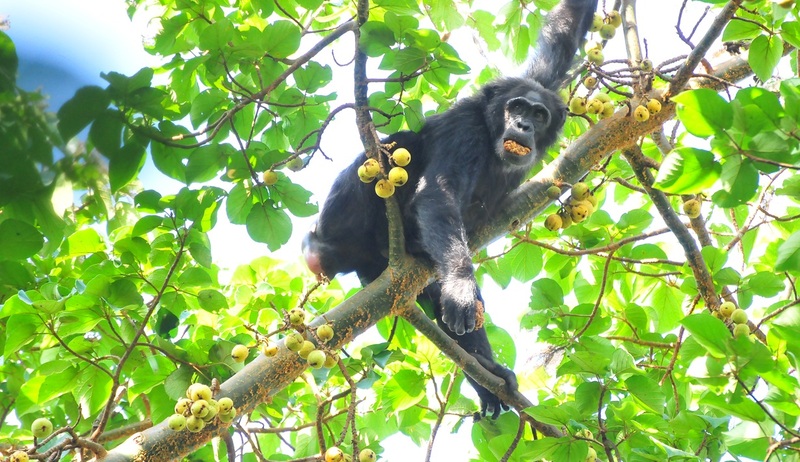 You will be invited to spend some time visiting the farm and to even get involved in a spot harvesting before returning to the lodge for a delicious dinner and a well-deserved rest in preparation for tomorrow’s chimp trekking activity. 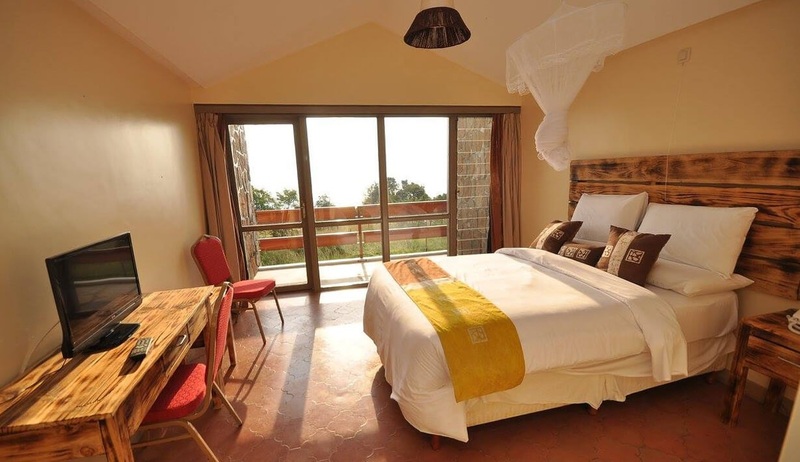 2 nights' accommodation at Nyungwe House on a full board basis. After your trek you will return to the lodge for lunch before making your way back into the lush forest for your exciting canopy walk. 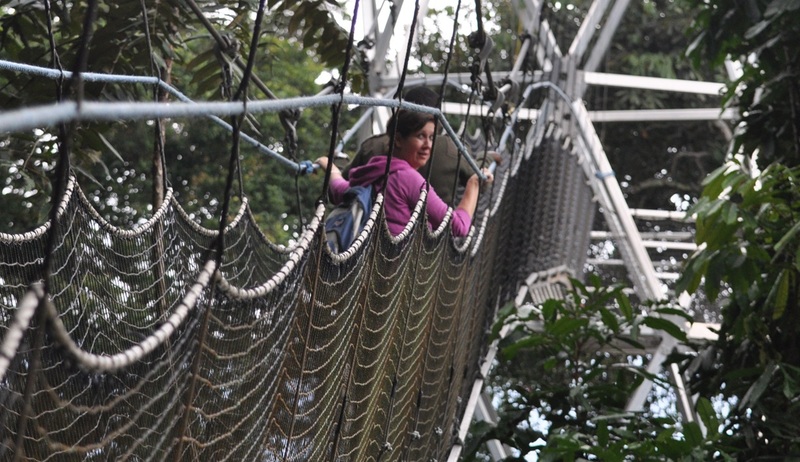 This enjoyable activity will reward you with splendid views over the forest and highlights its magnificent diversity. 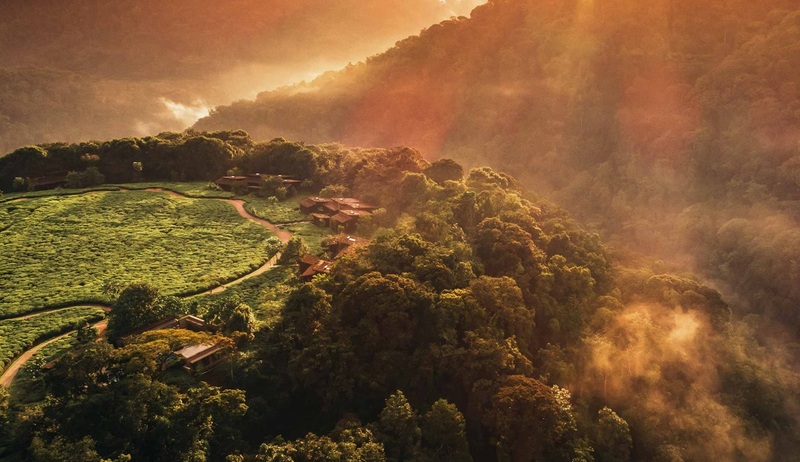 Hard wood trees dominate the upper canopy while the lower part is beautified with a large selection of orchids, flora and fauna that flourish better in the higher altitudes. 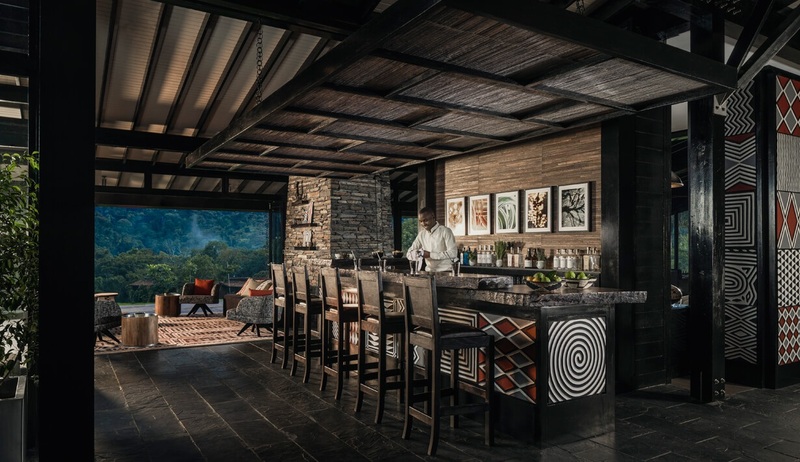 In the evening you will return to the lodge for dinner and some time to relax and reminisce about the incredible experiences you will have had on your comprehensive Rwanda safari tour. 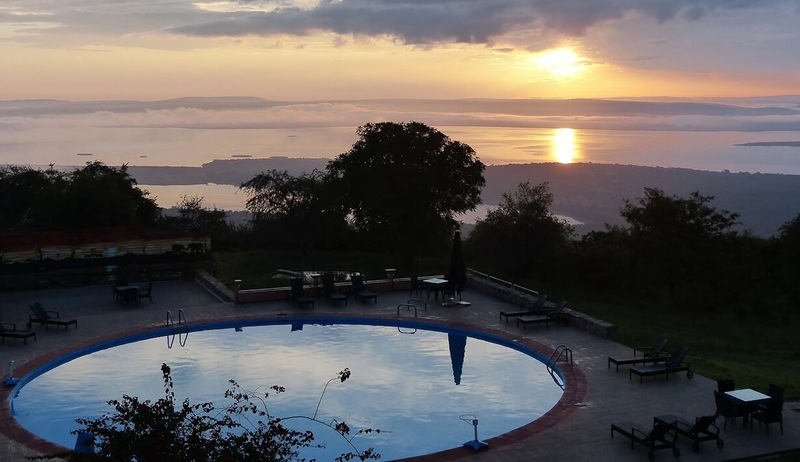 This morning sadly signals the end of your adventure-filled Rwanda holiday and after breakfast you will check out and transfer back to Kigali Airport for your onward or homeward flights. 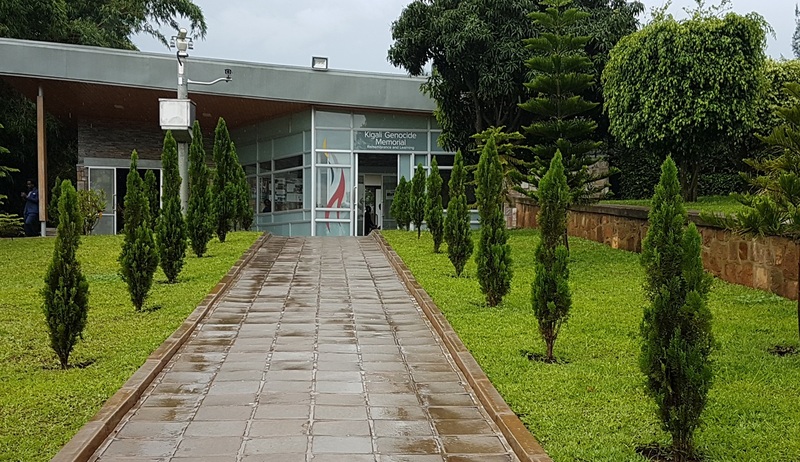 Along the way we will stop for lunch at the Heaven boutique restaurant in Kigali and there will be time for some last-minute souvenir shopping before being dropped off at the airport. 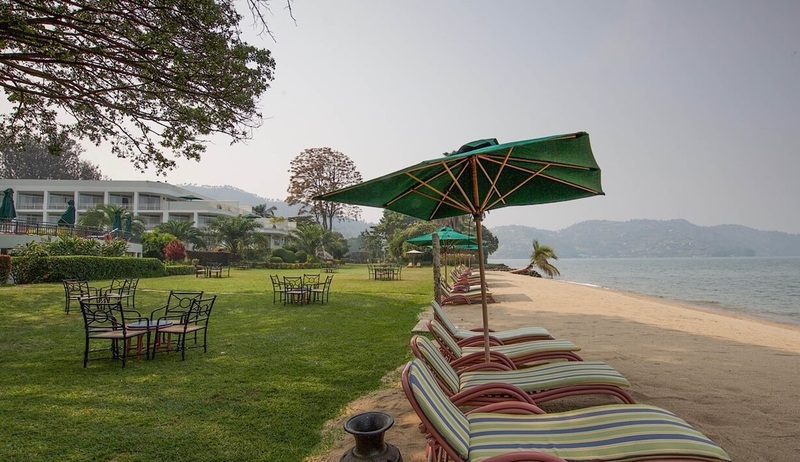 Spectacularly situated along the shores of the beautiful Lake Kivu, this luxury hotel boasts its own private beach and 66 sumptuous bedrooms. 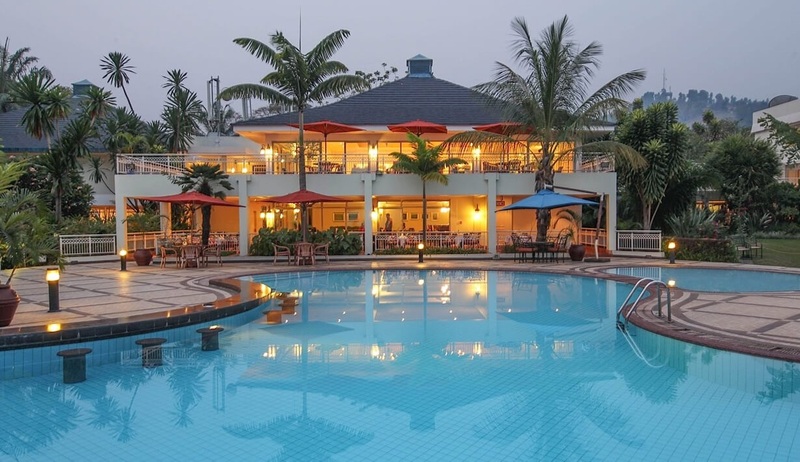 Effortlessly combining modern facilities with traditional African features, the Kivu Serena is bright and welcoming, with every amenity you could need for a thoroughly enjoyable stay in this wonderful area. 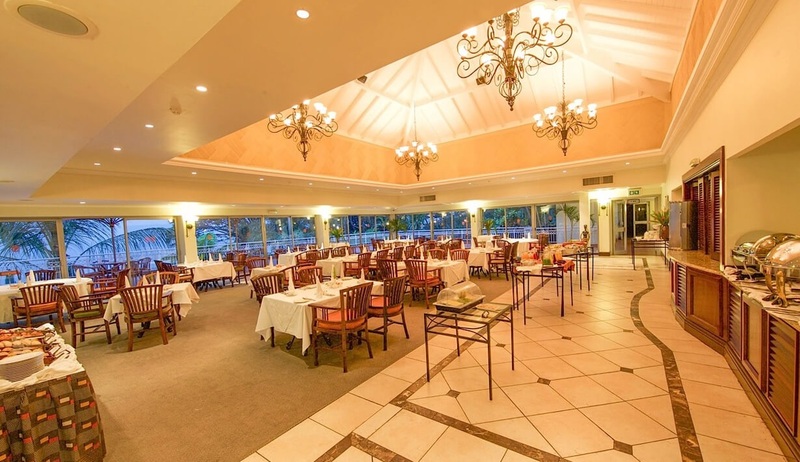 During the day you can enjoy some well-earned relaxation with a peaceful laze on the beach or by the hotel’s delightful swimming pool set amongst palm trees and beautiful manicured gardens. 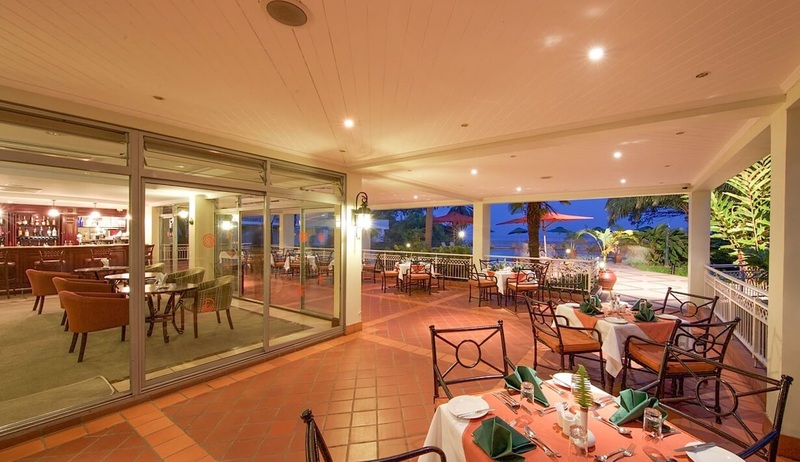 In the evening you can enjoy a delicious meal in the glorious lakefront restaurant and a sundowner in the beach bar, before retreating to your excellently appointed bedroom for a great night’s sleep. 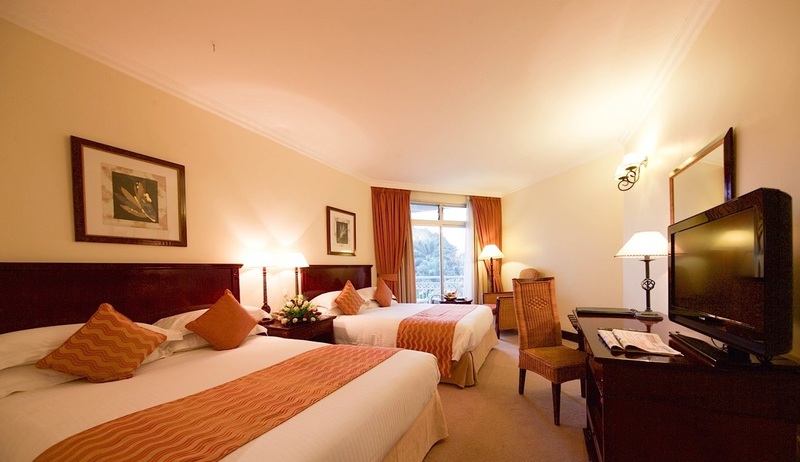 With a variety of accommodation options available, each room features its own private balcony with sweeping views of the beach and Lake Kivu beyond, lavish bathrooms, elegant furnishings, air-conditioning and flat-screens televisions. 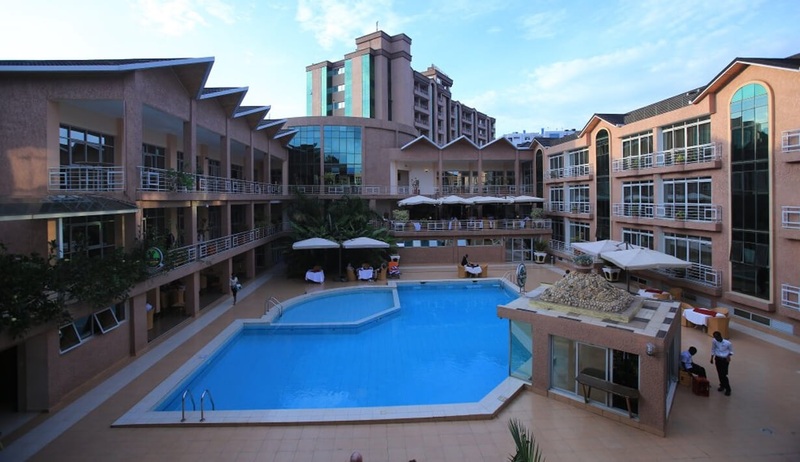 The hotel also hosts a gift shop, business centre, gymnasium and spa. 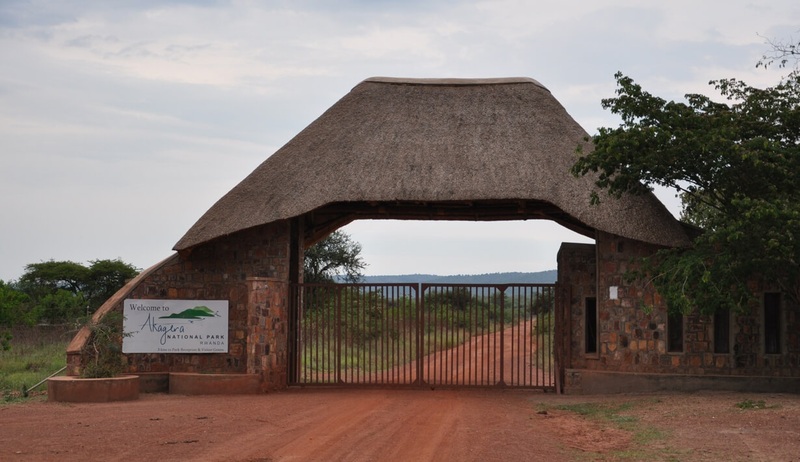 Proudly perched upon a hill on the shores of Lake Ihema at the southern tip of the beautiful Akagera National Park, this game lodge is the only hotel within the national park boundaries, and provides good quality accommodation in a simply wonderful location. 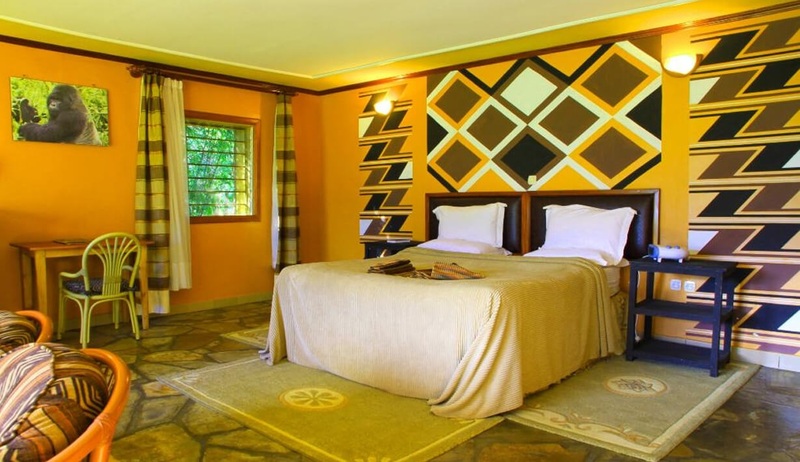 With outstanding views of the forest-fringed lake, a great swimming pool, excellent bar and restaurant, and 64 well-appointed guest bedrooms, the lodge provides everything you and your family could need for a comfortable stay in the heart of Akagera. 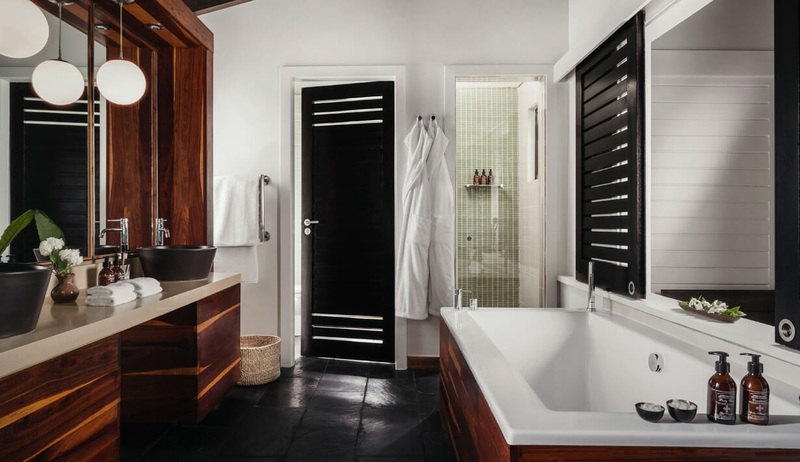 The lodge offers a variety of room options including 60 standard guestrooms which have been finished and furnished in a welcoming style and feature private balconies or verandahs, en-suite bathrooms with showers, free Wi-Fi access and Satellite TV. 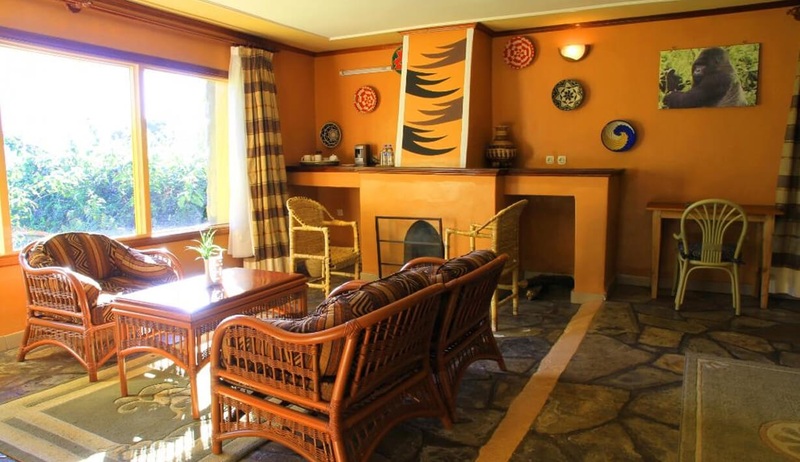 Luxury cottages and family executive suites are also available. 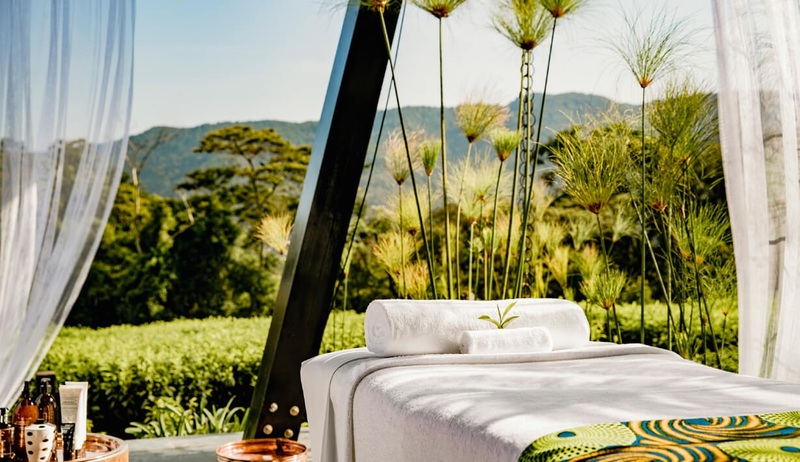 This first-class, exclusive luxury retreat is set within the lush green expanse of a working tea plantation on the edge of the iconic Nyungwe National Park, and offers the ultimate in comfort, relaxation and style. 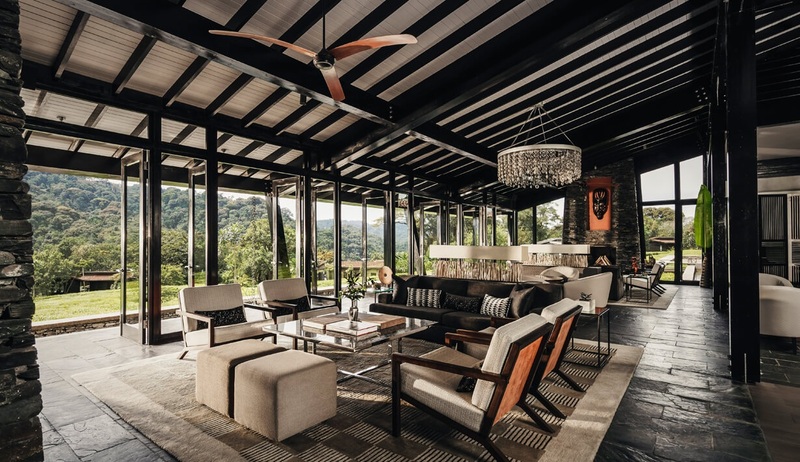 Nestled among the mountains, you will be greeted with sensational views of the surrounding natural beauty, and the delights continue as the stunning main lodge comes into view and the feeling of total tranquillity envelopes you. 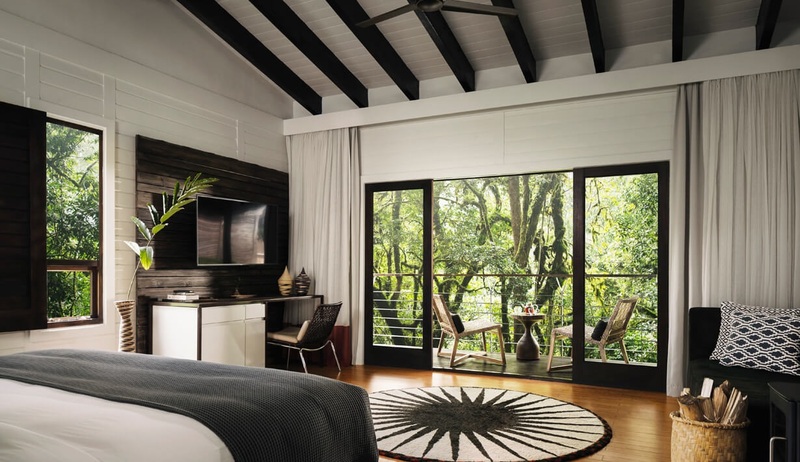 Every element of this wonderful lodge has been thoughtfully considered, from the use of natural materials allowing it to blend perfectly with its natural surroundings, to the exceptional fittings in the lodge’s beautiful bedrooms and suites. 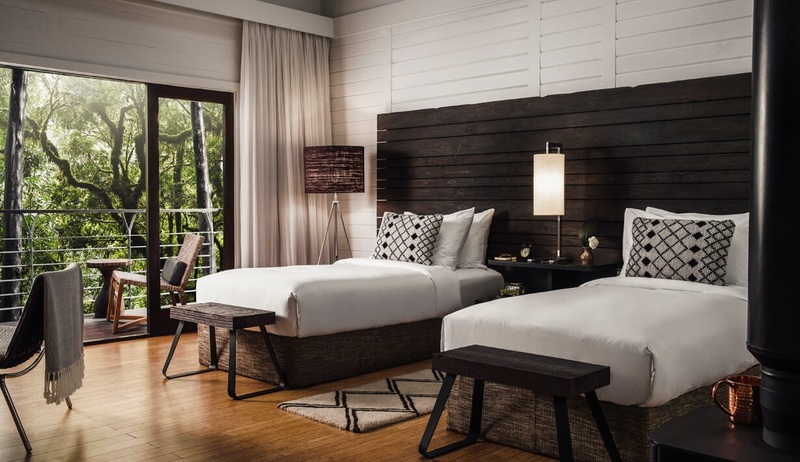 This brand-new (2018) lodge offers five-star standard accommodation in its spacious and exceptionally well-equipped bedrooms. 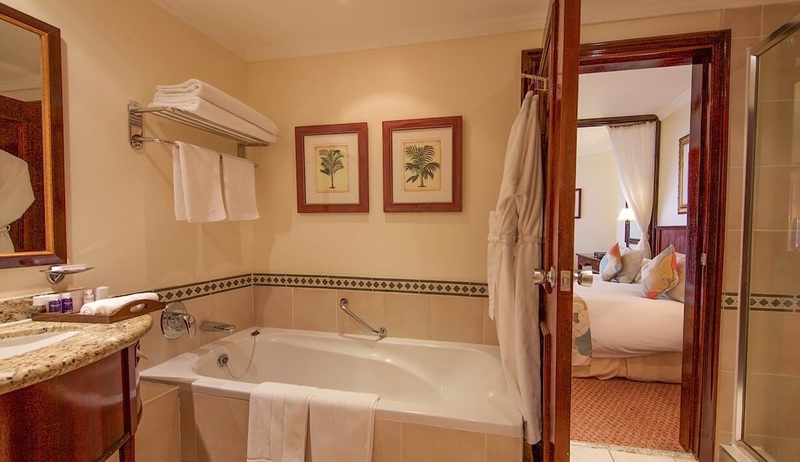 Each bedroom features warm interiors, state-of-the-art technology including LCD TV, air-conditioning and in-room iPad, in-room fireplace, a large and luxurious en-suite bathroom with wilderness-view shower and freestanding bathtub, and sumptuous furnishings. 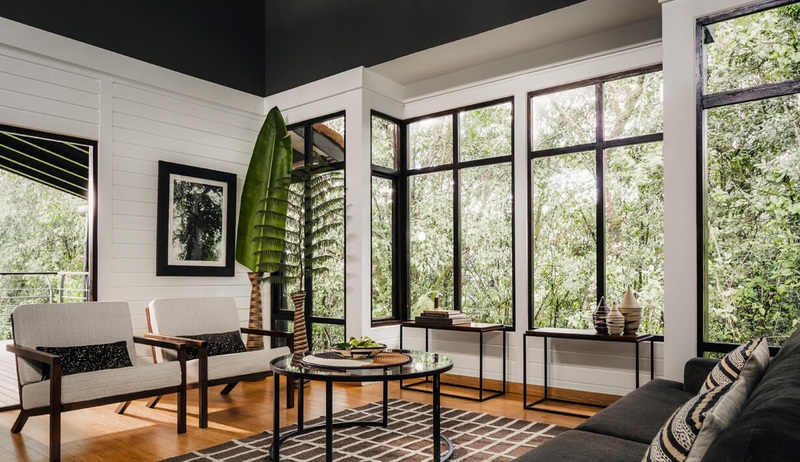 Each room also has its own private deck with awe-inspiring views. Two-bedroom suites with a living room and dining area are also available for families or groups. 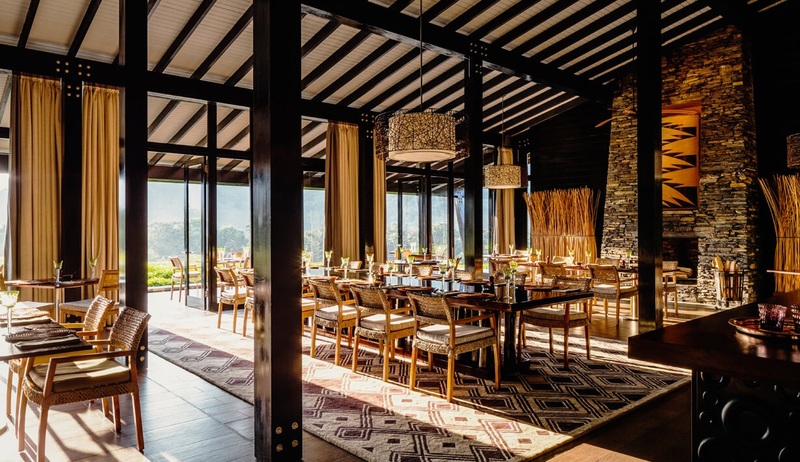 The main lodge features a fantastic dining room, tea lounge and bar, whilst guests can enjoy some indulgence and relaxation in the blissful spa or by the spectacular infinity swimming pool.